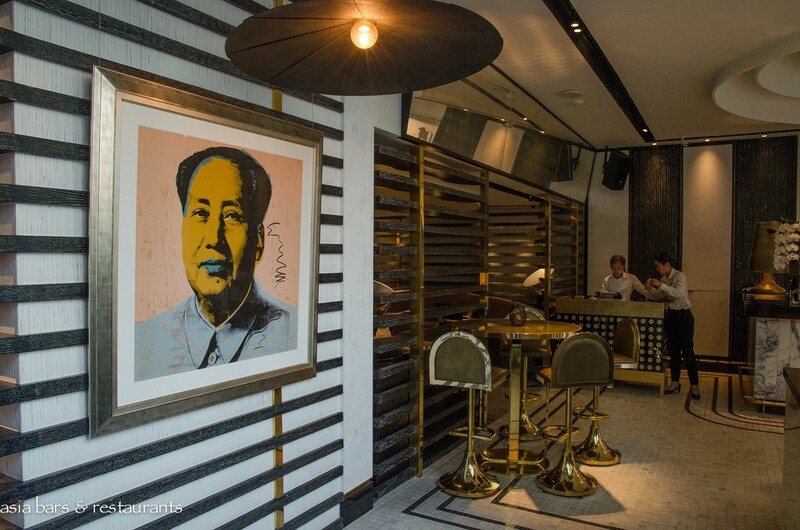 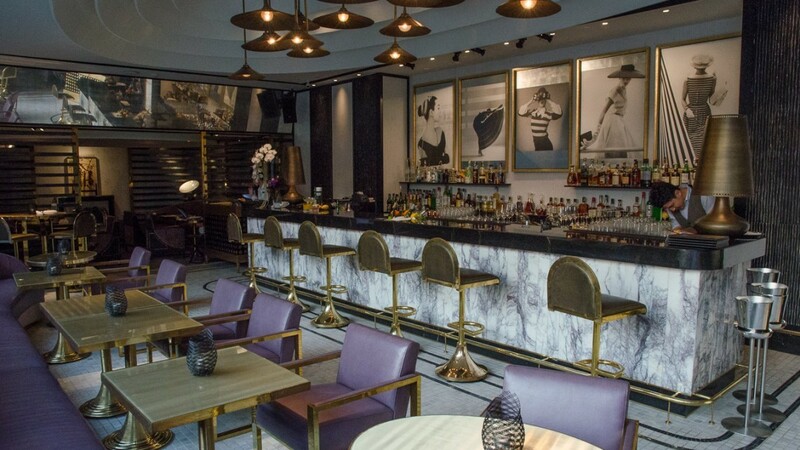 Injecting a decidedly international glamour sensibility into Bangkok’s nightlife, VOGUE Lounge opened to considerable local anticipation in November 2014. 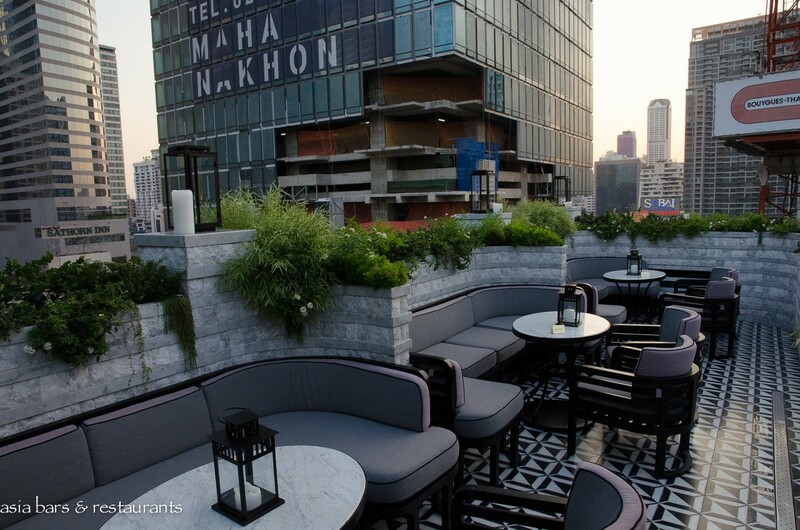 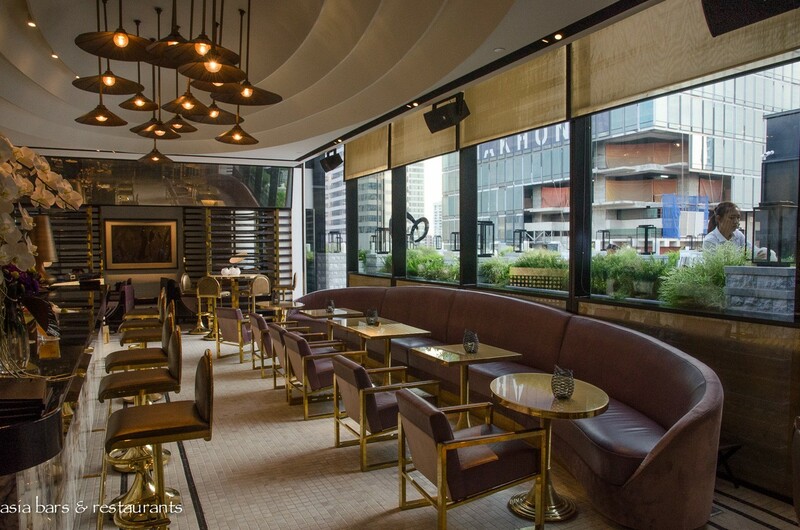 Occupying the upper level of the stunning new MahaNakhon CUBE luxury lifestyle and retail complex in the heart of Bangkok’s upscale Sathorn district, VOGUE Lounge introduces the new concept of a chic club-style restaurant and lounge to Bangkok. 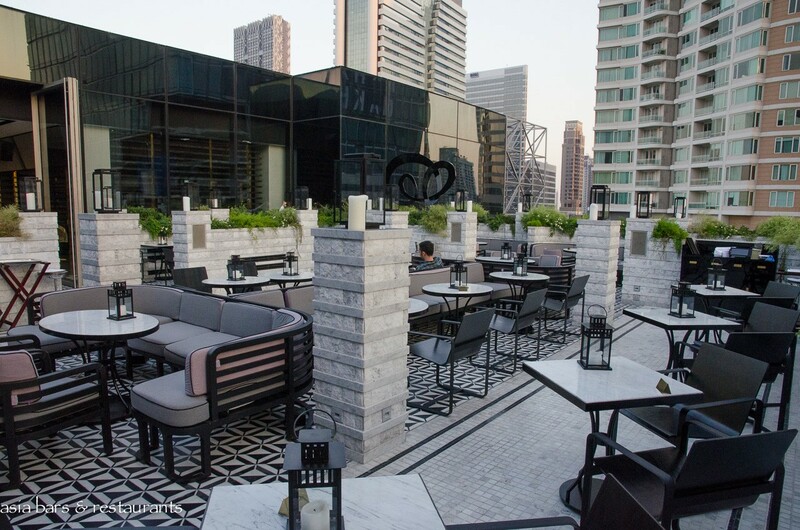 Taking inspiration from the glamorous heritage of the acclaimed “fashion-bible” – Vogue magazine – the new restaurant, lounge and rooftop terrace offers patrons a distinctively chic and modern dining and nightlife experience. 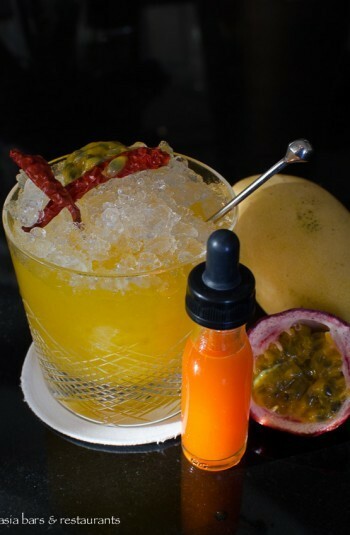 An “all-day dining” menu of gourmet bite-sized plates, created by acclaimed French chef Vincent Thierry, is complemented by a polished cocktail and fine wine program, while award-winning international DJ’s create a cosmopolitan chill out mood with a playlist of deep house, nu-disco and dance classics. 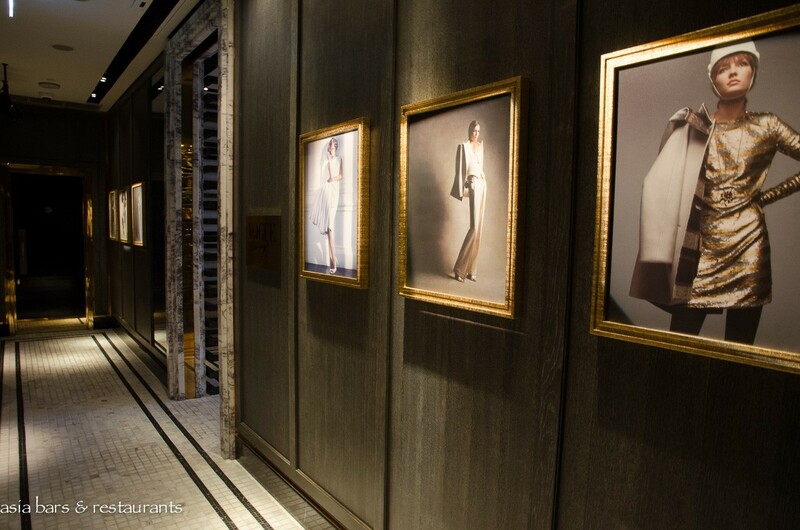 Designed by famed UK-based David Collins Studio,the luxurious interiors exude the Vogue aesthetic of glamour and contemporary chic. 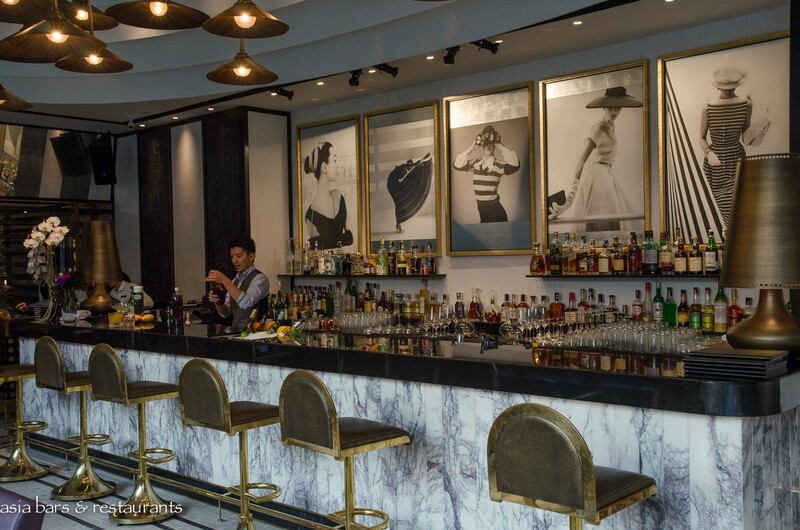 Utilising a palette of black, white and gold, combined with inspiration from classic 1960’s & 70’s black and white Vogue fashion images, the indoor and outdoor spaces are suffused with the style and sophistication synonymous with the Vogue brand. 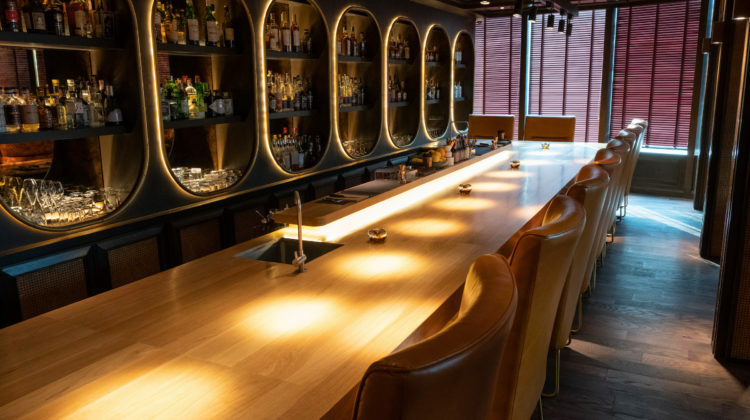 The sleek interior features a central bar and lounge area with two semi-private rooms at either end of the space, while the spacious air-conditioned outdoor terrace features a series of discretely separated table settings. 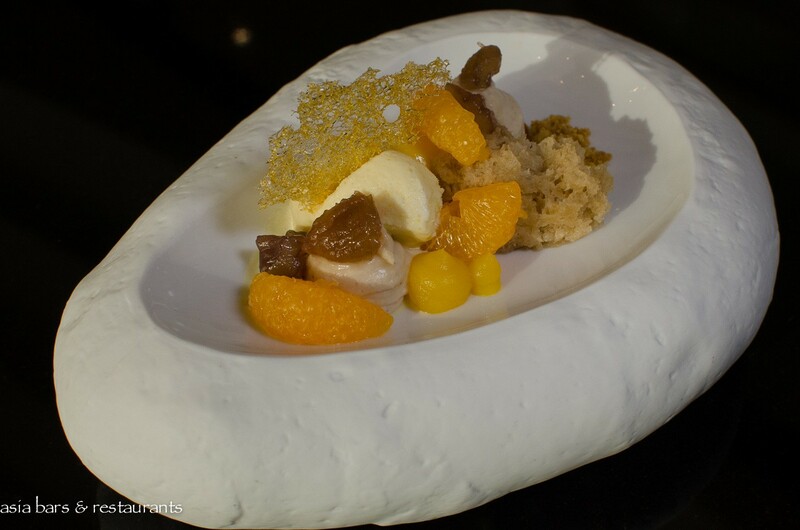 The innovative “VOGUE Lounge Bites” menu has been designed by chef Vincent Thierry, acclaimed from his previous role heading up the culinary team at celebrated Caprice restaurant at Four Seasons Hong Kong during the four years that it garnered three Michelin star status. 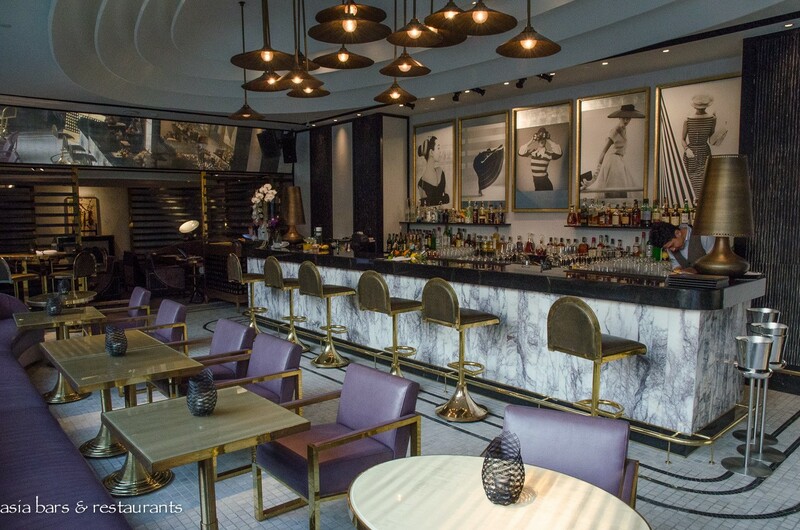 At VOGUE Lounge his accomplished renditions of authentic French contemporary cuisine are served in exquisitely presented small bite-sized portions, designed to re-fashion traditional fine dining into a more relaxed and accessible experience. 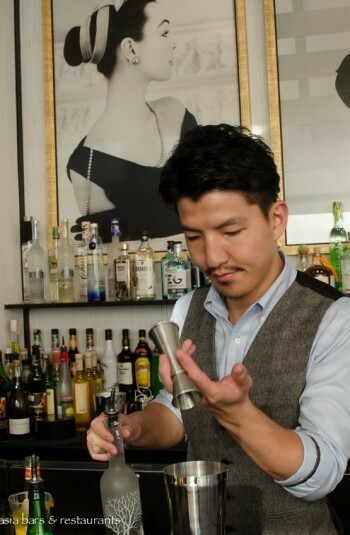 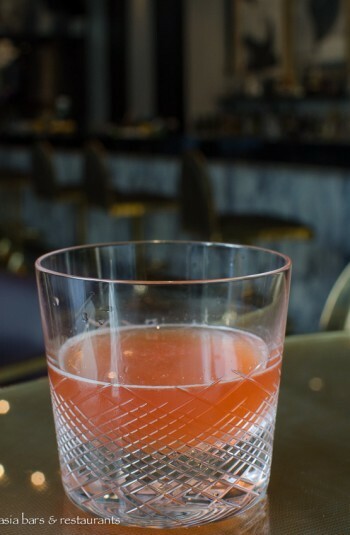 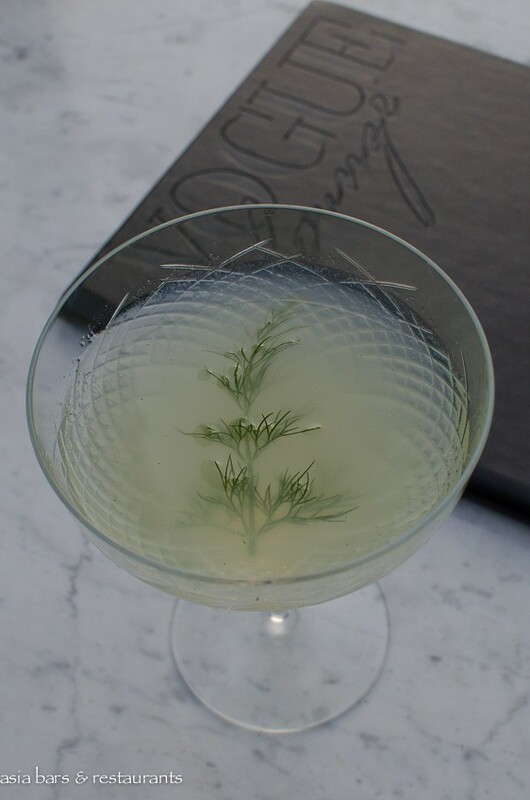 At the bar, Japanese head mixologist Hideyuki Saito has created an enticing cocktail list focused on his signature updated classic cocktails, together with a concise list of classics. Health conscious patrons can select from a selection of refreshing fruit-based mocktails. 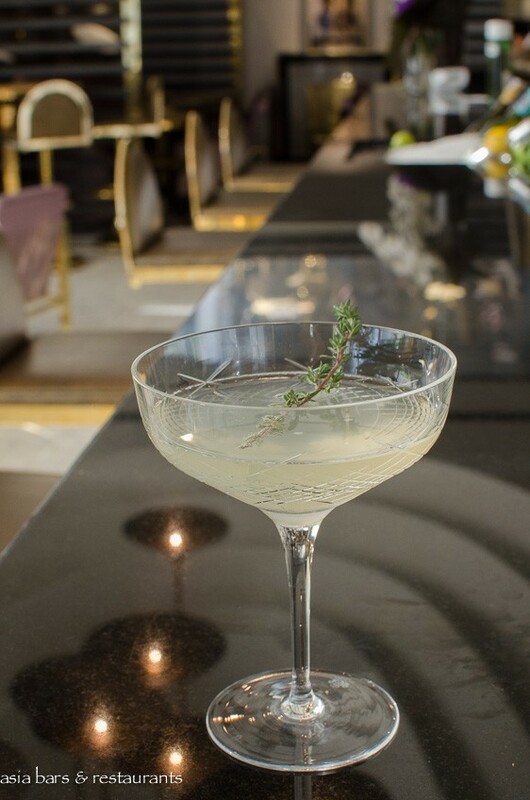 Also featured on the comprehensive drinks list are premium single malts and spirits, and a well-curated selection of fine wines and premier champagnes – including some good options by the glass. 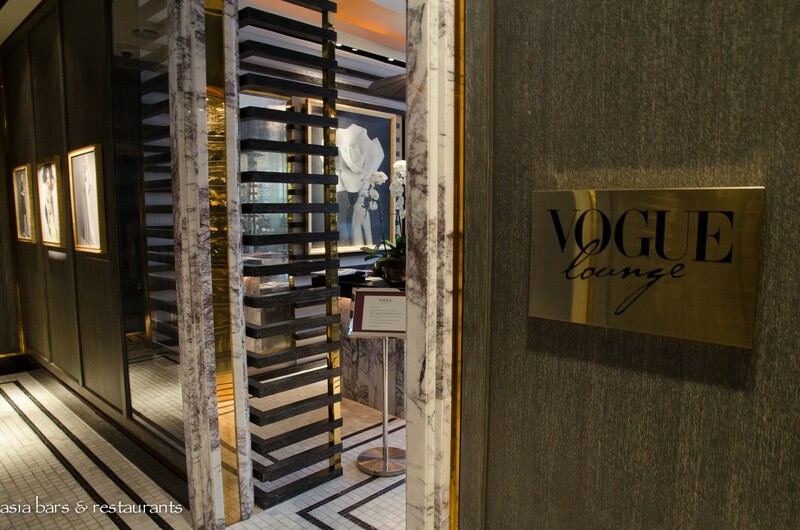 VOGUE Lounge offers an “all-day” dining concept – opening daily from 10 am until late in the evening. 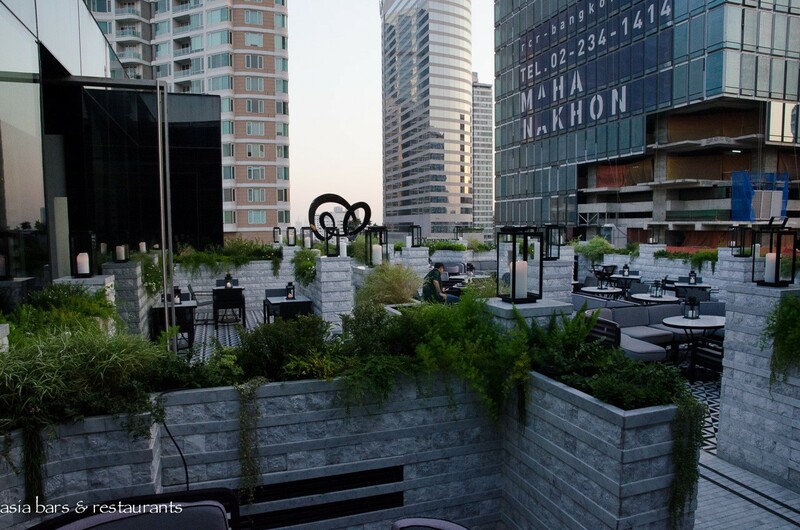 Table reservations are recommended for the evenings. 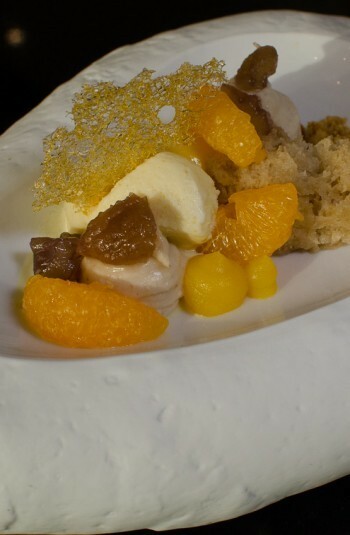 Check the Facebook Page for news on special events and the latest menu updates.